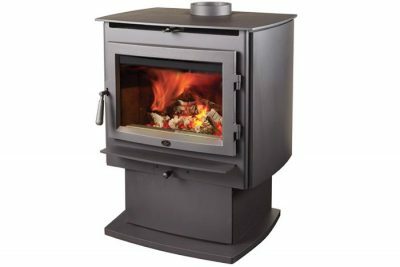 The Rockport™ combines cast iron beauty with optimum heat performance and solid construction to bring you the perfect mid-sized wood stove. 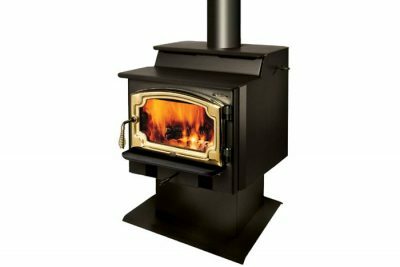 The Rockport™ features revolutionary patented Hybrid-Fyre® technology, making it one of the cleanest burning and most efficient wood stoves in the world! 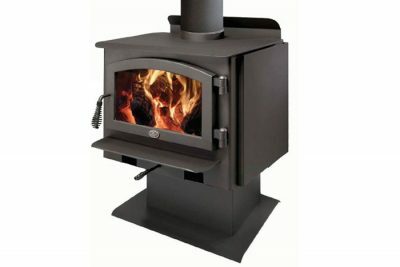 The Rockport™ boasts an impressive 0.7 grams of emissions per hour and high overall efficiency of up to 71%. 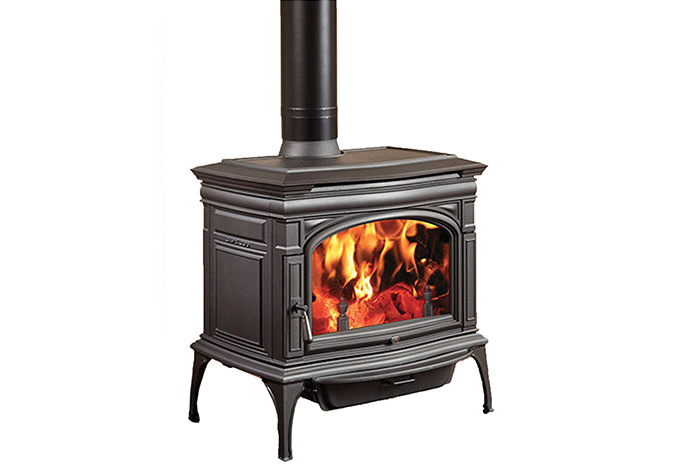 Lopi® is devoted to keeping you and your family warm. 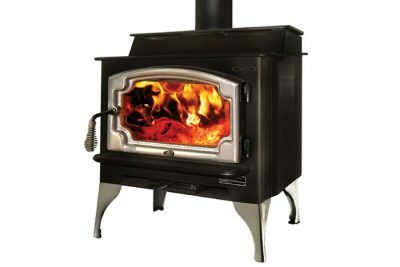 The Rockport™ is artfully crafted from the finest grade materials like iron, steel, real masonry brick and crystal clear ceramic glass, ensuring many years of dependable warmth and comfort for your home, even when the power goes out. 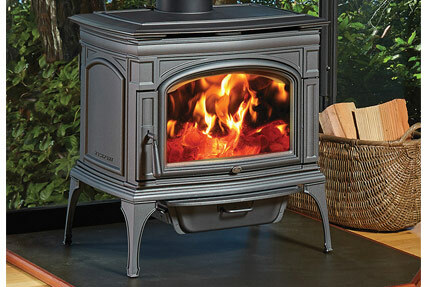 You can even use the top of the stove as a great cooktop surface. We know you’re going to love it.